Ships today if you order in the next 5 hours 5 minutes. Auto Ship & Earn + 110 Points What's this? Plantain is a plant native to Europe and Asia. Its leaves have been used across the world as medicine for thousands of years. Plantain has been used for indigestion, heartburn, rashes, cuts, and insect and snake bites. People continue to use it today as "nature's Band-Aid" when dealing with itch and pain from bug bites, skin sores, hives and more. 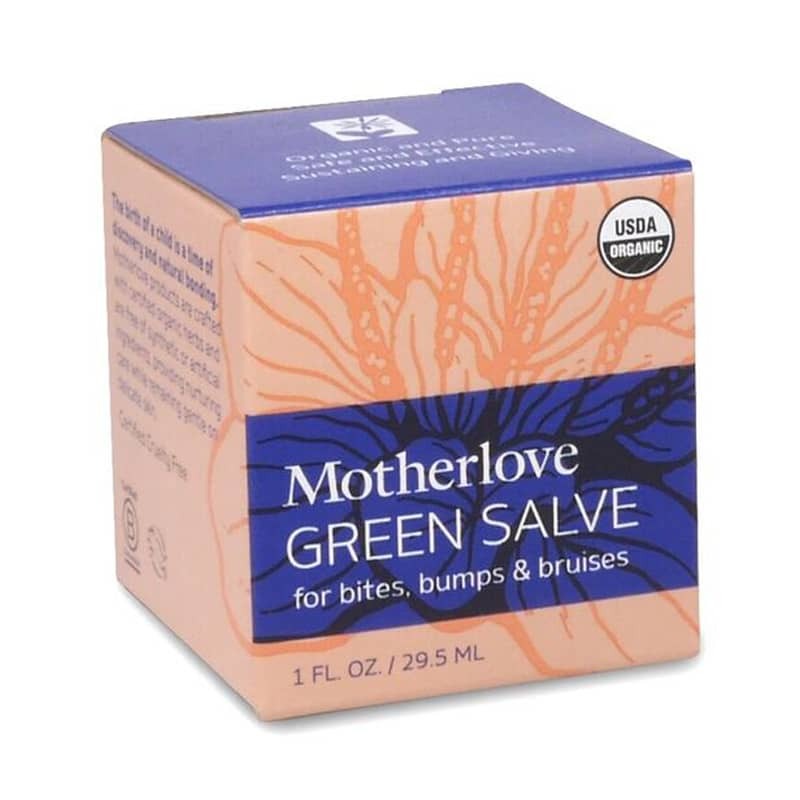 Motherlove uses plantain as one of the ingredients in its Green Salve, an all-natural versatile salve that may offer relief for insect bites, poison ivy, bee stings, rashes and chapped skin. 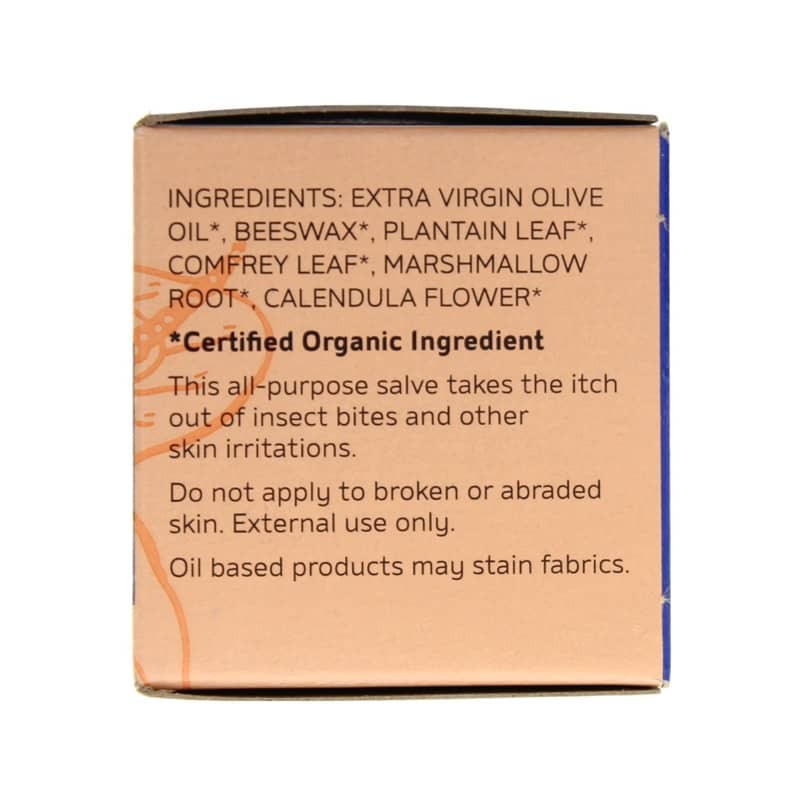 This supplement is made with the following certified organic ingredients: extra virgin olive oil, beeswax, plantain herb, comfrey leaf, marshmallow root and calendula flower. It is for external use only and should not be applied to abraded or broken skin. 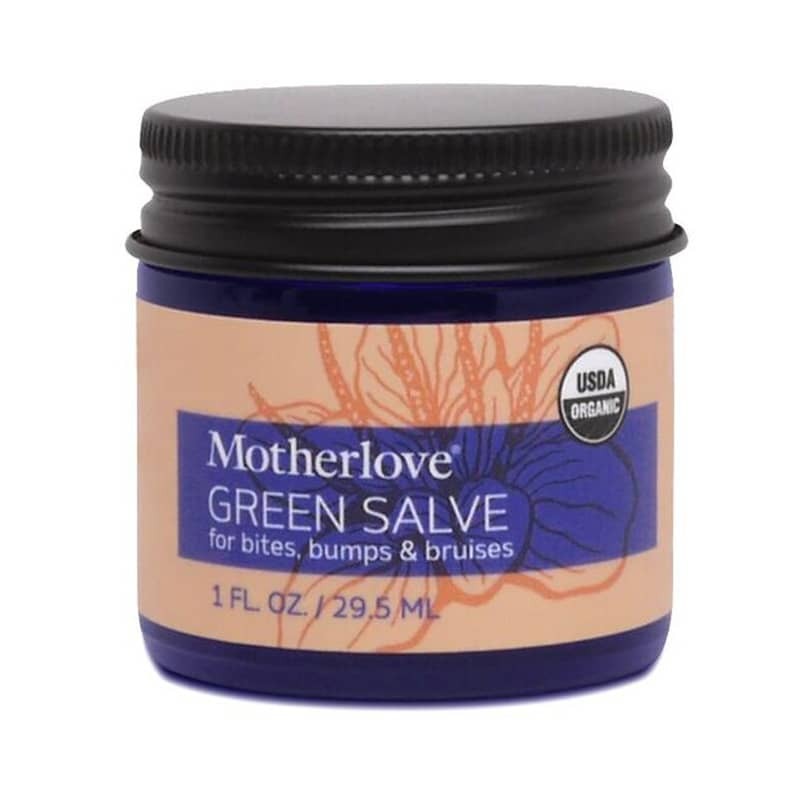 If you're looking for an organic versatile salve that may offer relief for insect bites, poison ivy, bee stings, rashes and chapped skin, check into Motherlove's Green Salve. Order online today! Apply to affected area several times daily to help relieve itch, rash, or chapped and irritated skin.